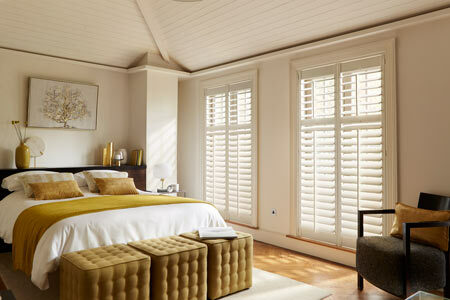 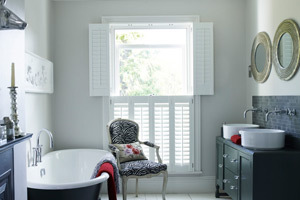 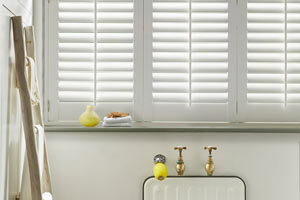 Made to measure Tier on Tier shutters give you the ultimate look and are ideally suited to the portrait style window. 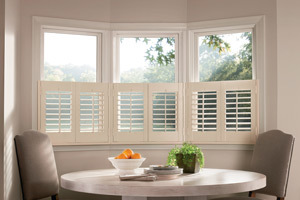 You are able to fold back the top shutters indepedently from the bottom. 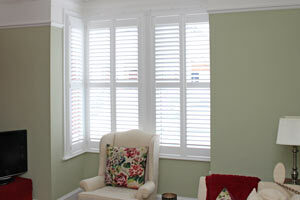 Leaving the bottom closed with the top panels folded back looks great . 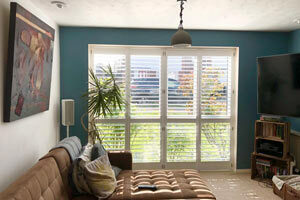 The Tier on Tier shutter style gives you so many options for control over light and privacy.